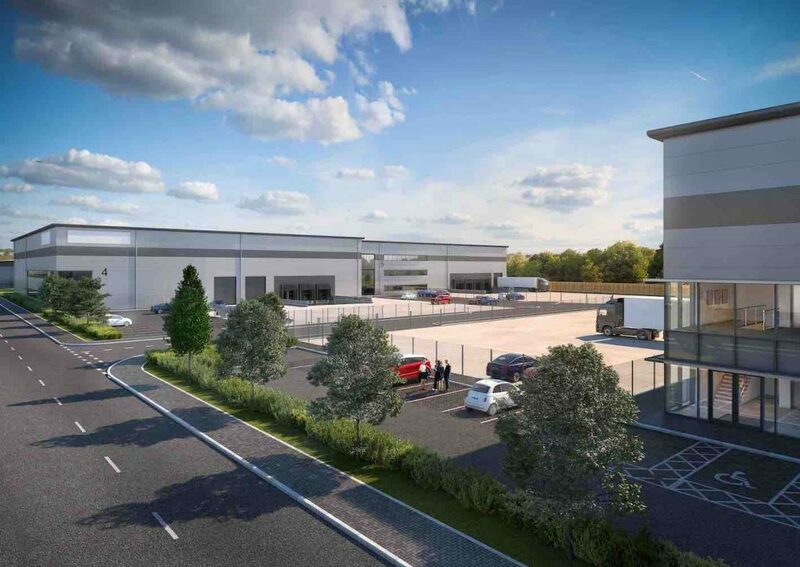 Amendments for a new distribution and manufacturing park in Bicester have been submitted by Albion Land, the privately-owned commercial property developer, to Cherwell District Council following local community concerns. Axis J9 will be a medium sized employment park with five mid-sized units and eight smaller units between 3,400 and 64,000 sq ft, in phase one, which is scheduled to start in 2019. Located west of Howes Lane and north of Middleton Stoney Road, the area was identified for employment development space by Cherwell District Council as part of the Local Plan (2011–2031). Once complete it will be capable of providing between 900 and 1,200 new jobs. Outline planning permission was granted in December 2017. 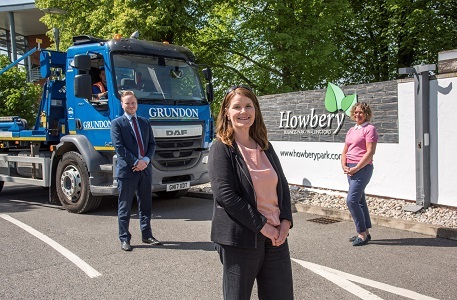 Since then, Albion Land has held positive meetings with Cherwell District Council and also Oxfordshire County Council, as highways authority, and listened to local residents, Members and other stakeholders’ concerns. The amendments included alongside the Reserved Matters application to Cherwell District Council, will completely remove vehicular access onto Howes Lane, instead all access for Axis J9 will be from Middleton Stoney Road. Albion Land is offering to delay future residential development for the circa 150 homes, until the Strategic Link Road (realignment of Howes Lane) has been completed. Also, the scale of the proposed individual buildings in phase one, which is the closest part of the development to existing residential areas, has been reduced in comparison with the original approved master plans. Building heights in the majority of phase 1 built space have also been reduced by approximately two metres and will be within the parameters agreed with Cherwell District Council.